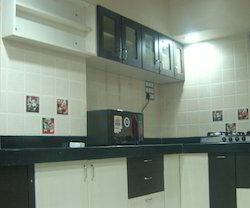 Manufacturer of a wide range of products which include modular kitchen in nagpur, l shaped modular kitchen, modular kitchen, modern modular kitchen, modular kitchen service and italian modular kitchen. 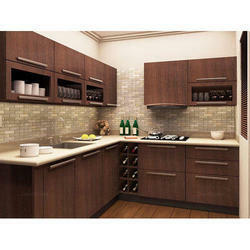 Modern and Elegant Kitchen shutters available in Prelam particle borad, MDF and Plywood. 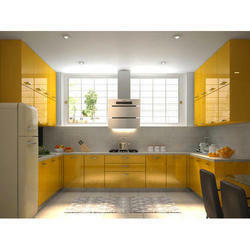 We have range in Matt finish, high gloss, acrylic, PU, Lacquered Glass Shutter, UV, etc. 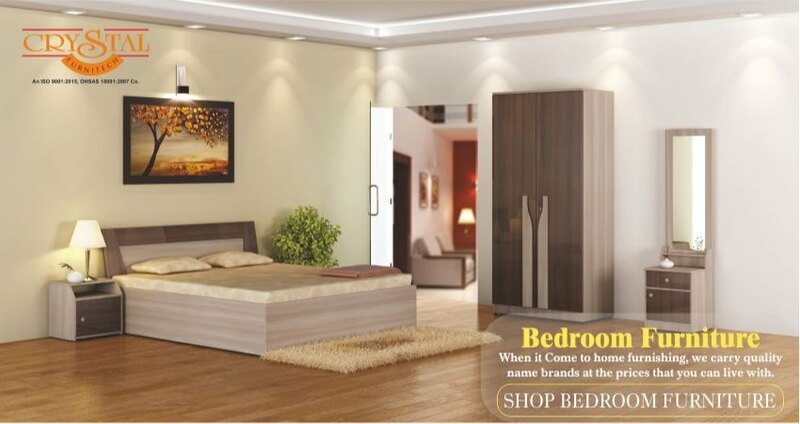 So as to furnish the ever-growing desires of our patrons, we are engrossed in delivering a comprehensive variety of L Shaped Modular Kitchen. 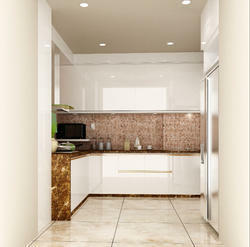 The flip units in the modular kitchen will be well equipped for placing all the requirements wherever they fit in best. 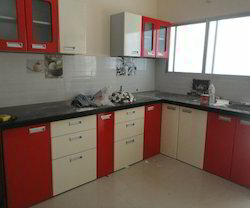 Justifying our reputation in this market, we are readily immersed in the arena of offering to our patrons a broad range of Modular Kitchens. 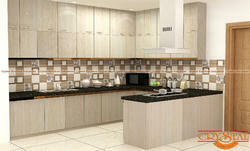 Modern kitchen will add so much organization and management to the space that you would be happy to design it. Supported ourselves with proficient amenities, we are readily instrumental in providing an exclusive variety of Modern Modular Kitchen. The modular kitchen will have storage, units and other things to accommodate all the stuff in your kitchen. Using this modular kitchen from Crystal Furniture Industries, your kitchen will immediately be turned into a stylish corner that also contributes utility and performance. 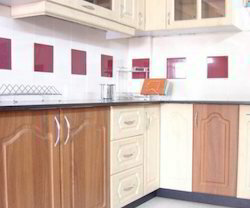 One can choose modular kitchen from the straight covered, U formed, L-Shaped, similar design or isle formed model. Choose this one to fit every need. All you need to do is to get it this modular kitchen installed and the kitchen will be efficient in the most joyful manner. 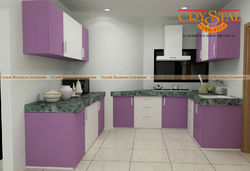 Crystal Furniture Industries has kitchen experts to make cooking a joyful experience for one and all. No Need to add different sized shelves and units to keep your utensils, kitchenware, appliances and all other tools required in your kitchen. 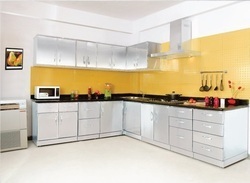 Just install these modular kitchen from Crystal Furniture Industries to make your Kitchen look modern and elegant. 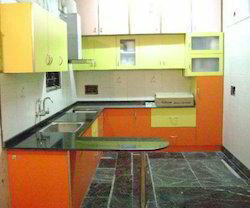 The kitchen will also look splendid and uniform with same unit all over. 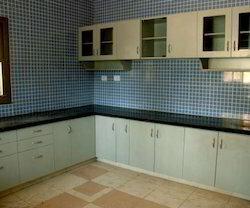 The kitchen design will have excellent look and adequate space to keep all your kitchen requirements. 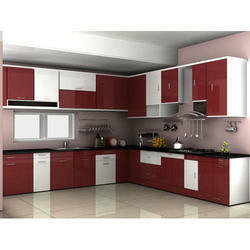 The style and the shape of the modular kitchen can be selected according to your kitchen style and looks of the house. 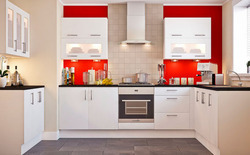 We at Crystal Furniture Industries offer wide range of modular kitchen designs to chose from. This design of modular kitchen from Crystal Furniture Industries can give an ergonomic style to your kitchen that will help in making your kitchen a hygienic, clean and easy to use place.